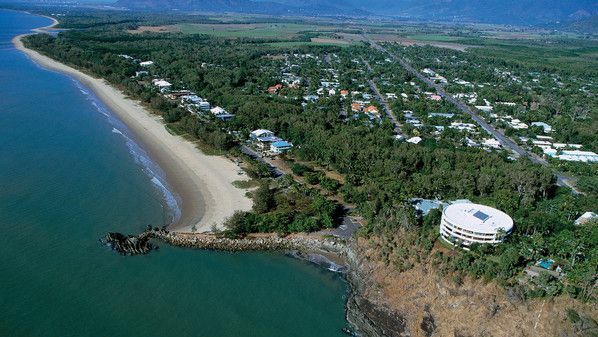 Yorkeys Knob is only 15 minutes from Cairns International Airport and a bit further from Cairns Downtown. 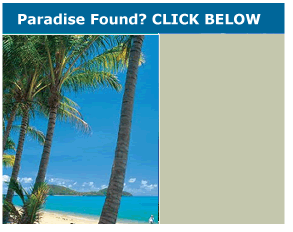 It is also centrally located to the two world heritage woonders, the Great Barrier Reef & the Daintree Rainforest. Close to everything this region has to offer but still a quiet beach enclave away from the hustle and bustle. Yorkeys Knob boasts of its beautiful palm-lined beach, the Yorkeys Knob Marina, Half Moon Bay Golf Course and its great restaurants. 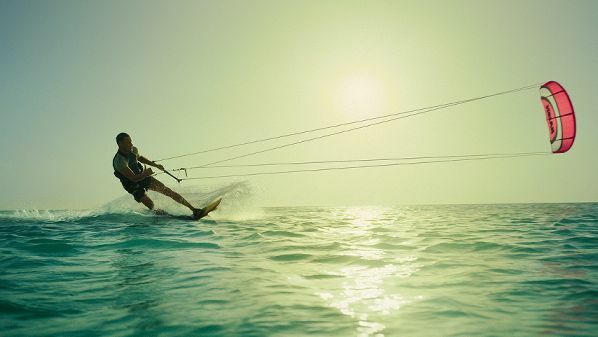 The beachfront at Yorkeys Knob beach is also a world-class kite-surfing destination attracting many sports enthusiasts. Or simply just relax on the beach catching up on a good read that you have not had time for. Play a round of golf at the stunning 18 hole Half Moon Bay Golf Course. 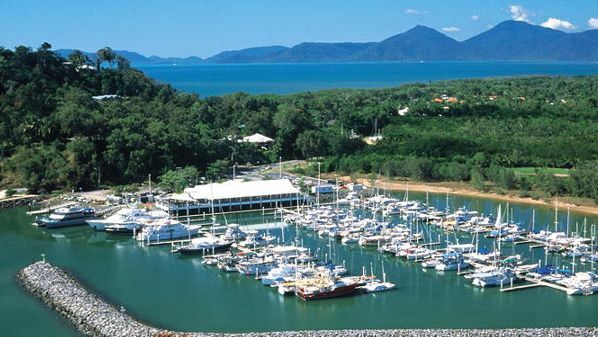 Enjoy a bistro style meal alfresco with panoramic views of the Coral Sea and the marina from the covered balcony. Dive or snorkel the Great Barrier Reef. Take a ride on Skyrail above the rainforest canopy. Experience the Tjapukai Aboriginal Cultural Centre. Check with your accommodation provider for more tours and events to enjoy during your beach getaway holiday at Yorkeys Knob.